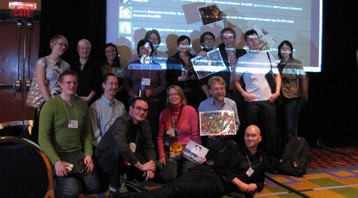 The next Museums and the Web will be held April 6-9, 2011, in Philadelphia, Pennsylvania. For an overview of the program, see the Schedule. The schedule for MW is similar each year. These were the dates for MW2010. All MW dates are announced well in advance. See the list on-line.